We had the pleasure of meeting and photographing the Bradley family this afternoon ... all 18 of them. Even though it was a bit chilly from the wind, especially when the sun went behind the clouds, spirits were high and we all had a great time!!! 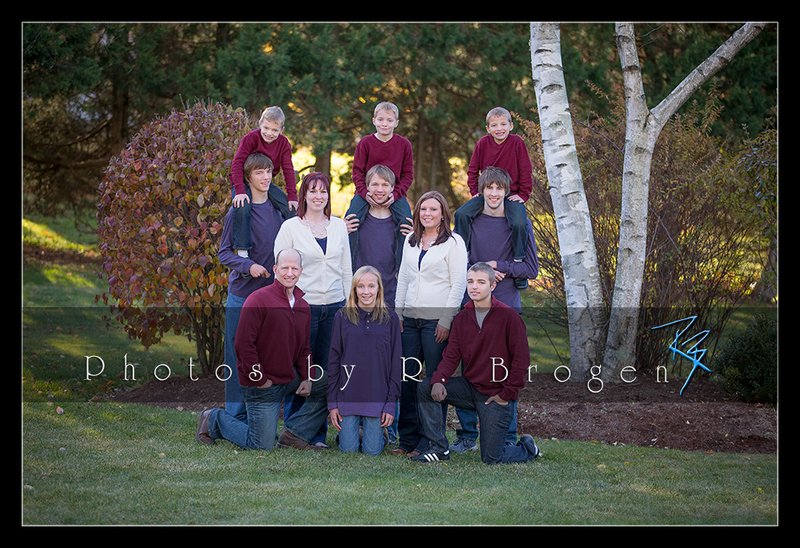 Here's a sample of one of the mini-sessions that we had with all of the grandchildren and great-grandchildren.